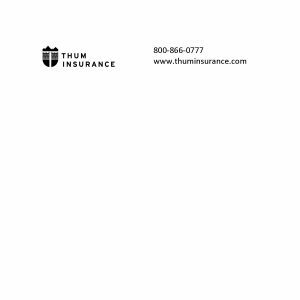 Thum business cards and notepads provide an efficient way for you to refer clients that come to your office with an insurance need you cannot place directly. Please stamp your agency information on the business card or notepad. This allows our agency to track your referrals and provide an accurate monthly referral activity report for you. To place an order, please provide the following information and click submit.